London remains at the centre of the art world, boasting a diverse roster of innovative new artists, thriving galleries and impressive museums, collectively hosting innumerable shows each year. Central to this ecosystem are curators, traditionally custodians of a museum or collection, though, more broadly speaking, content specialists, spanning commercial galleries and other arts platforms. Developing some of the most engaging programmes of the last year, Something Curated highlights the London curators who have boldly impacted the city’s creative landscape. 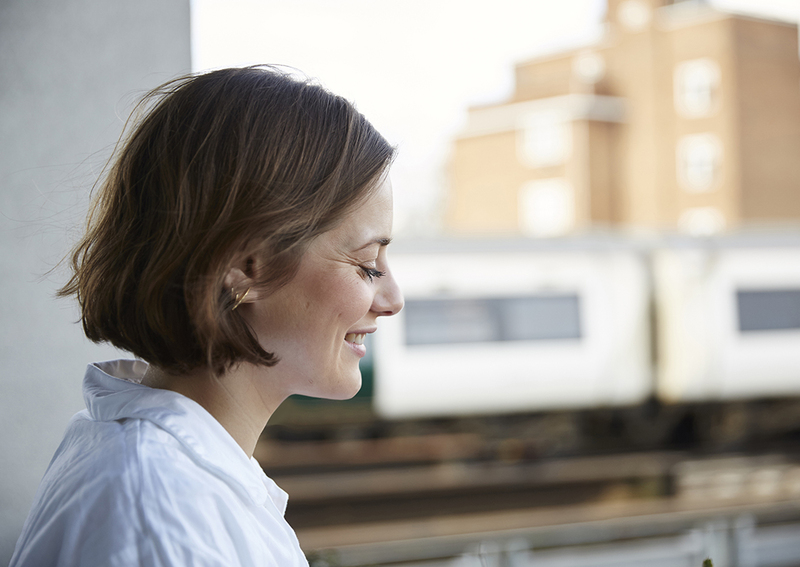 Catherine Wood works on performance projects, exhibitions, collection acquisitions and displays at Tate Modern, as well as being actively engaged in research. 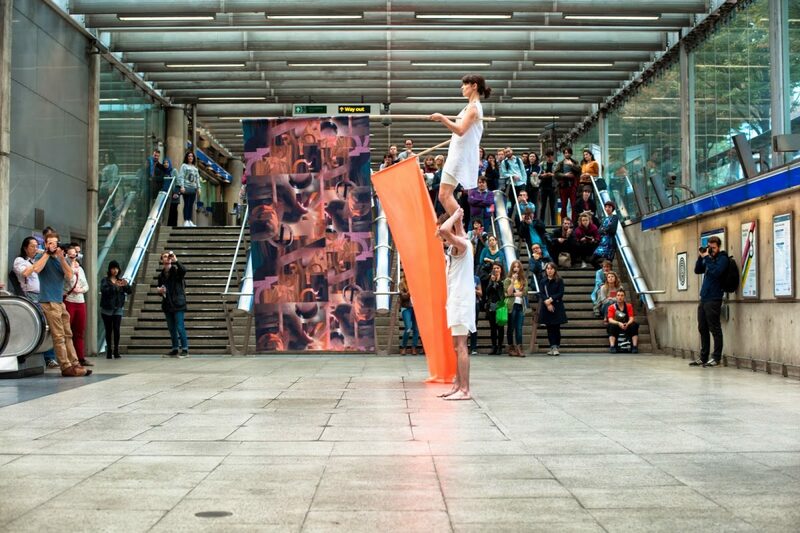 She was instrumental in founding the performance programme at Tate in 2003 and since then has programmed more than two hundred live works by artists including Mark Leckey, Tania Bruguera, Trisha Brown, Katerina Šedá, Bojana Cvejić, Ei Arakawa and others, both at Tate and within the online space Performance Room that she initiated in 2011. Seminally, in the exhibition, A Bigger Splash: Painting after Performance, that she curated in 2012, Wood traced a dynamic relationship between painting and performance emerging in the post-1945 period, working back from contemporary artists’ perspectives. After graduating from Central Saint Martins, south London native Rózsa Farkas founded Arcadia Missa under railway arches in Peckham Rye, transforming the empty space into a gallery with an office and studios to rent attached. Arcadia Missa functions as a gallery, research and publishing project run by Farkas, building out of work she carried out as a student, surrounding institutional critique and self-education. Since the gallery’s inaugural show with Lucky PDF and Warren Garland, Farkas has gone on to work with artists as varied as Marlie Mul, Harry Sanderson, Clunie Reid, Hannah Perry, Jesse Darling, Katja Novitskova and Amalia Ulman. 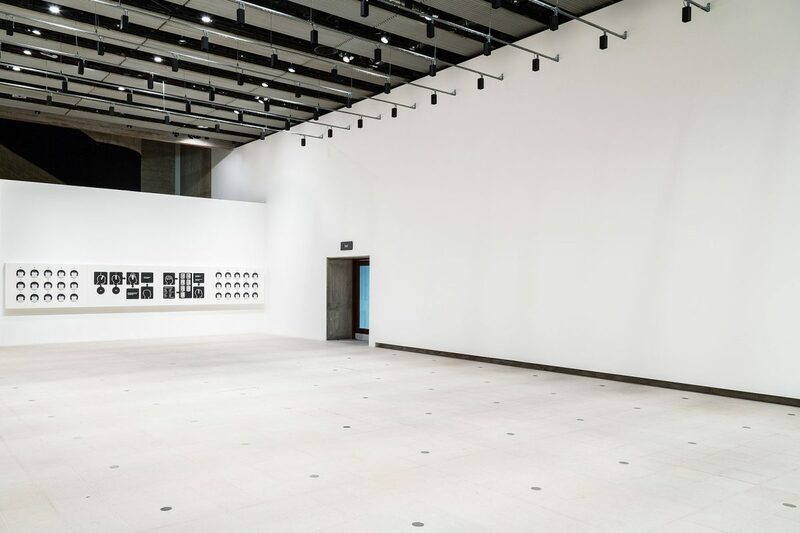 The gallery has been defined by its collaborative and conversational approach to showing artists, often overflowing into their programme of published works. 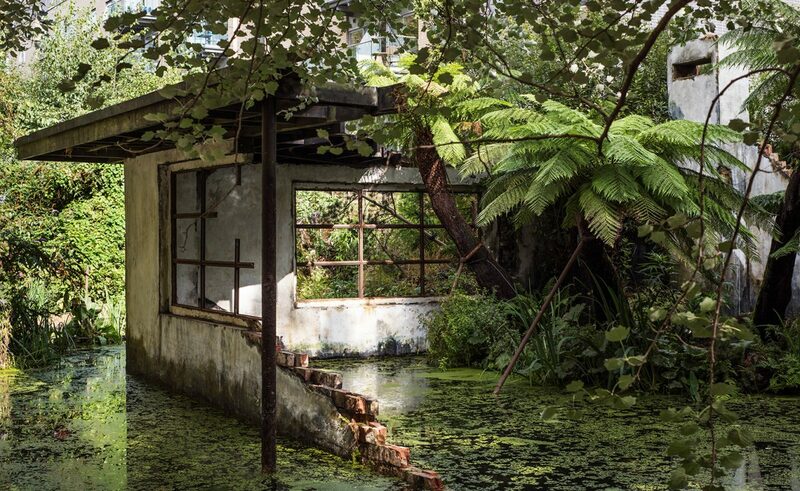 For over thirty years, and since 1991 under the direction of Michael Morris and James Lingwood, Artangel has produced extraordinary art in unexpected places throughout London, across the UK and around the world. After working at London’s Institute of Contemporary Arts as Director of Performing Arts in the 80s, Morris established his own production company, Cultural Industry, to develop and present the work of leading international artists, before going onto join Artangel as Co-Director. In addition to his work with the organisation, Lingwood has a venerable history in curation, working on a number of exhibitions for arts institutions internationally, including major shows with Susan Hiller, Juan Muñoz and Thomas Struth. 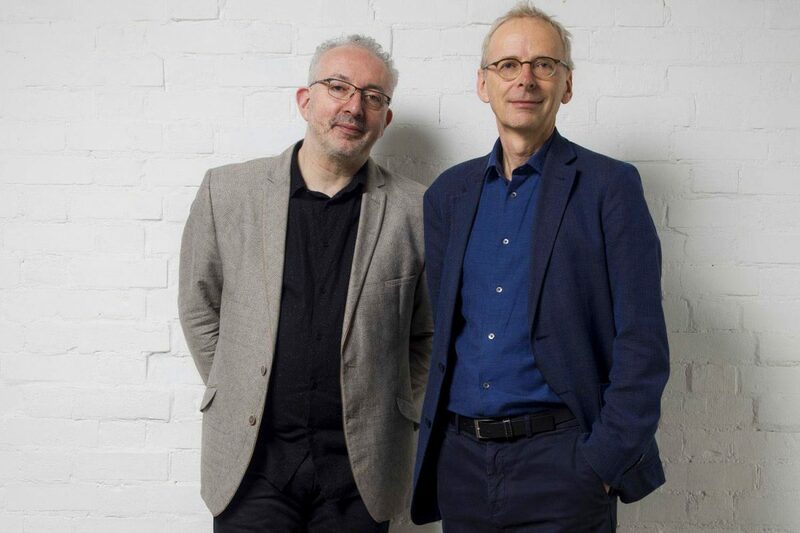 The duo have built Artangel into a significant international commissioning and producing organisation, working with creatives across the visual arts and performance as well as forging pioneering collaborations with film and new media. The annual Art Licks Weekend, organised by founder Holly Willats, Lily Hall and Jen Aarvold, celebrates the contribution that emerging artists and grassroots projects make to the cultural life of London. The Arts Council-funded festival began life as a listings website in 2010, when Willats was working in a commercial gallery after graduating from Newcastle University with an English literature degree. For this three-day festival, artist-run projects, curatorial collectives and young galleries across the city open up their spaces for the public, with free events and exhibitions of young artists’ work. The festival presents the work of early career artists and collectives who are rethinking how art can be seen and experienced. This unique situation provides an opportunity for audiences to see the new work of artists in exceptional circumstances that are both playful and challenging. 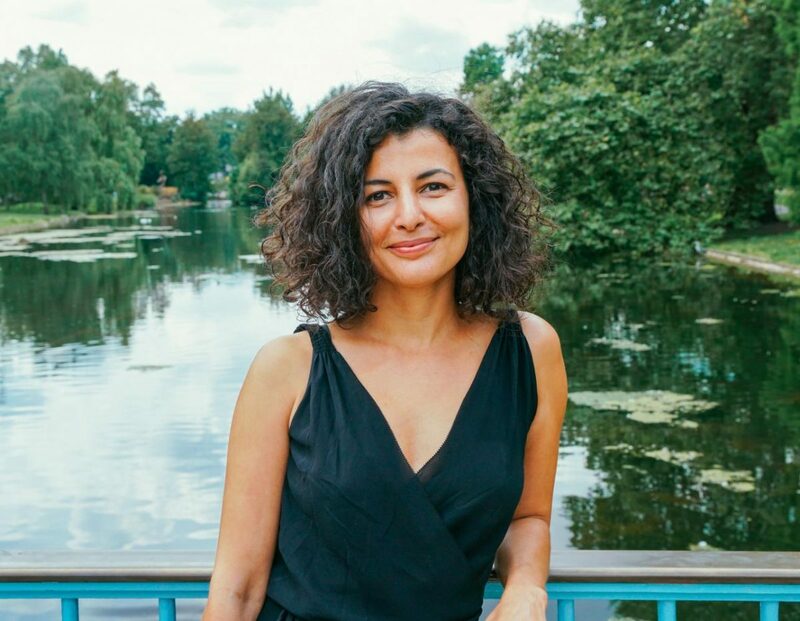 Turkish born Fatos Üstek is an independent curator and writer based in London. In 2008, she received her MA from Goldsmiths, following the completion of her BA in Mathematics at Bogazici University, Istanbul. She is the curator of Art Night 2017, working in collaboration with Whitechapel Gallery and Unlimited Productions. Üstek is also the Art Fund Curator at fig-2, editor of the publication that commemorates the visual arts programme of 50 projects in 50 weeks at ICA, and editor of Gestalt, an artist monograph. She acted as associate curator for the 10th Gwangju Biennale in South Korea, and has curated an opera in five acts at DRAF, London, among other influential projects. 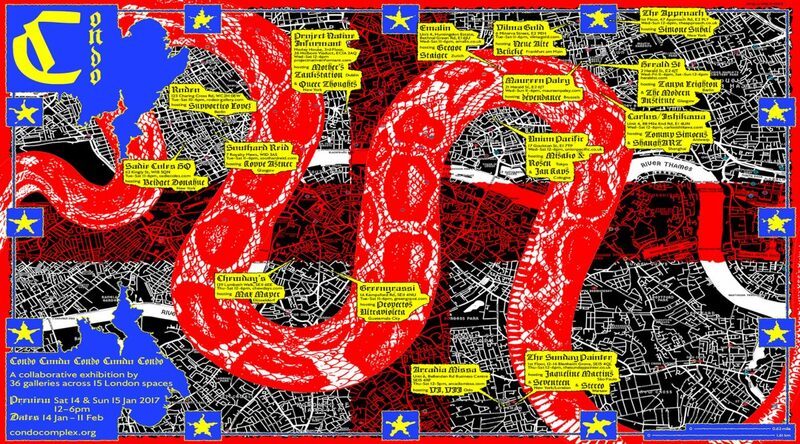 Though principally based in Zurich, Raphael Gygax influence in London has been significant through his work on Frieze Projects. For his inaugural programme, Gygax commissioned works from a breadth of international, multidisciplinary artists, including Julie Verhoeven, Coco Fusco and Martin Soto Climent. The curator said: “It’s an incredible opportunity for me to work with such an interesting organization that manages to stay so dynamic, curious and enlightened – and I feel honoured. I would like to use the international visibility that this platform offers to work with artists from different generations and art fields.” As Curator at the Migros Museum, Gygax has worked on numerous exhibitions, including shows with eminent artists, Xanti Schawinsky, Carey Young, Spartacus Chetwynd and Cory Arcangel, among others. Victoria Miro first opened her gallery in Cork Street in 1985, relocating in 2000 to a sensitively converted, 8,000-square-foot former furniture factory situated between Hoxton and Islington. More recently, in 2013, the gallery returned to Mayfair, launching a second smaller site. Time after time, Miro’s artists have gone from being unknowns to household names: Yayoi Kusama, Chris Ofili, Grayson Perry, Peter Doig and Conrad Shawcross. Being a dealer, she said, in an interview with the Financial Times, “is very much getting people to kind of fall in with what you are proposing. What you are trying to do is present the artist in the very best way possible so that other people see in that artist what you see.” Though presented in a commercial context, Miro’s consistently strong programme often feels institutional in regards to its adventurous curatorial standpoint. 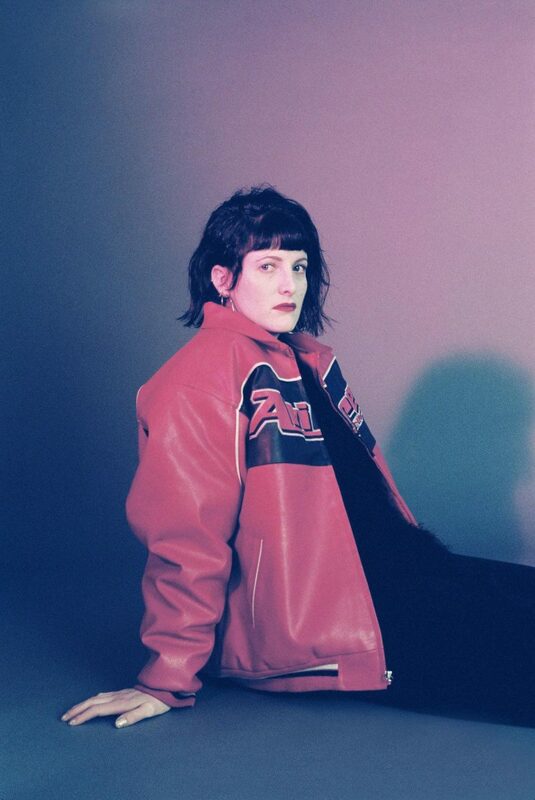 Shonagh Marshall is an independent London-based fashion curator focusing on clothing’s role in contemporary culture. Marshall began her career archiving the Alexander McQueen Collection for the Metropolitan Museum of Art Costume Institute’s exhibition Alexander McQueen: Savage Beauty. Following this she archived the Christian Louboutin Collection and the Isabella Blow Collection. Appointed at Somerset House in 2012 as Assistant Curator Shonagh worked on Valentino: Master of Couture and Tim Walker: Story Teller. Becoming Curator in 2013 she co-curated Isabella Blow: Fashion Galore! 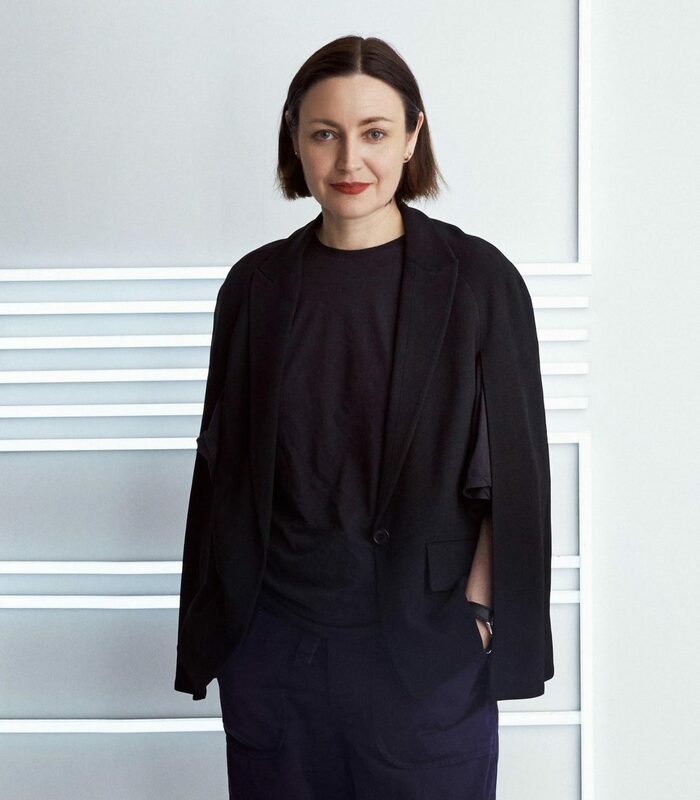 An independent agent since 2016, Marshall is also on the board of the Isabella Blow Foundation, sits on the selection panel of the International Fashion Showcase, is on the The Costume Society board and is a regular contributor to AnOther magazine. 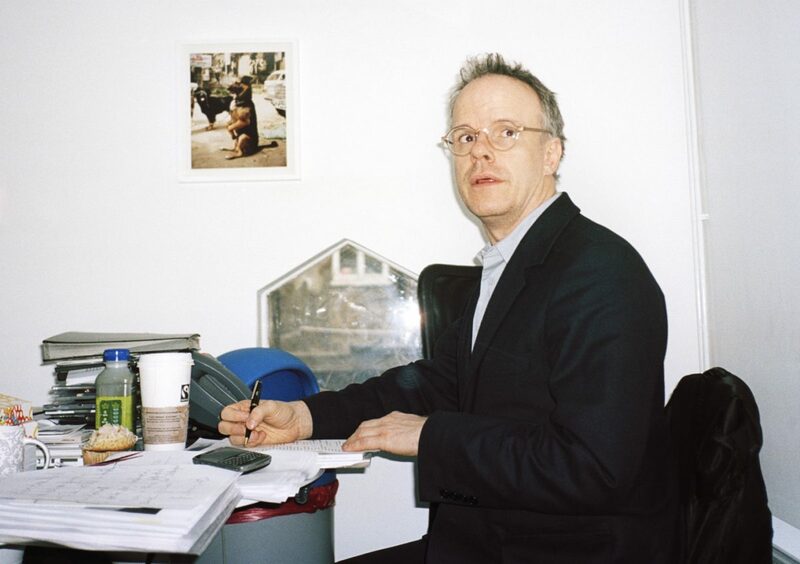 Zurich born Hans-Ulrich Obrist began his career by compulsively visiting exhibitions all around Europe, meeting and collecting artists and curators, something he did until 1991, when he hosted his first show in the kitchen of his student flat. He continued hosting shows in unusual locations, gaining notoriety on the art circuit, and in 1995, curated his first show at the Serpentine, the now celebrated Take Me (I’m Yours), in which people were asked to take home something from the exhibition. 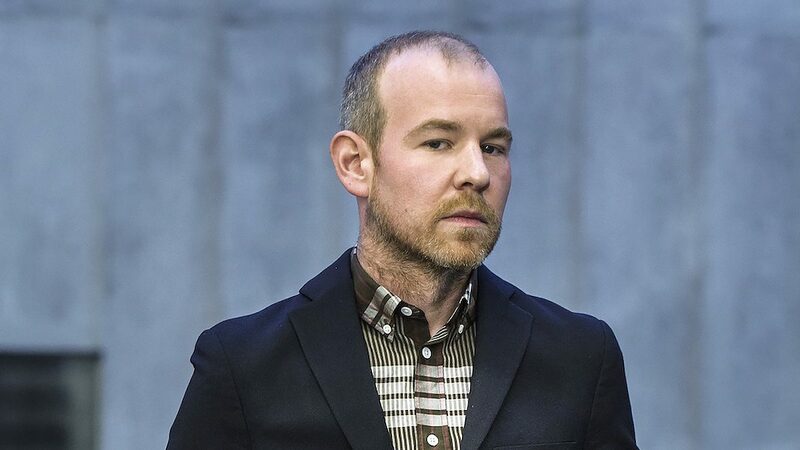 He became director of the Serpentine in 2006 and has become famous for his refusal to conform to normal sleeping patterns, working almost every hour of the day and travelling the world constantly to exhibitions, arts fair and conferences. Obrist’s seminal and evolving DIY exhibition, Do It, has been going strong since 1991, showing at over 50 locations including New Jersey and Croatia. Condo, conceived by London art dealer Vanessa Carlos, co-founder of Carlos/Ishikawa gallery in Whitechapel, launched its inaugural edition in January last year. Carlos’s proposal offers an intelligent solution for galleries keen to present their artists to a wider public, when the costs of participating in art fairs are mammoth and sales remain unpredictable. Her idea involves London galleries lending their spaces for a month to foreign dealers to stage collaborative exhibitions, showcasing artists from both rosters. Predominantly featuring North American and European guests, there were also visitors from Shanghai, Guatemala City and Sao Paulo this year. Carlos, who co-founded her east London gallery back in 2011, discovered Oscar Murillo, pre-Rubells and David Zwirner, when he was still a struggling young artist. Condo offers an exciting chance to get to grips with a diverse group of artists who might otherwise seldom make an appearance in London. The American curator was appointed as Director of the Hayward Gallery back in 2006, and has overseen its rise to one of the city’s most interesting public art spaces. With his critical support, the Hayward has hosted celebrated solo shows with the likes of Jeremy Deller, Tracey Emin, George Condo, Pipilotti Rist and David Shrigley, as well as more unusual exhibitions like Invisible: Art about the Unseen, 1957-2012. At the Wattis Institute, where New York-born Rugoff served as Director for almost six years prior to moving to the Hayward, he famously curated a survey of invisible art that included paintings rendered in evaporated water, a movie shot with a filmless camera, and a pedestal once occupied by Andy Warhol.